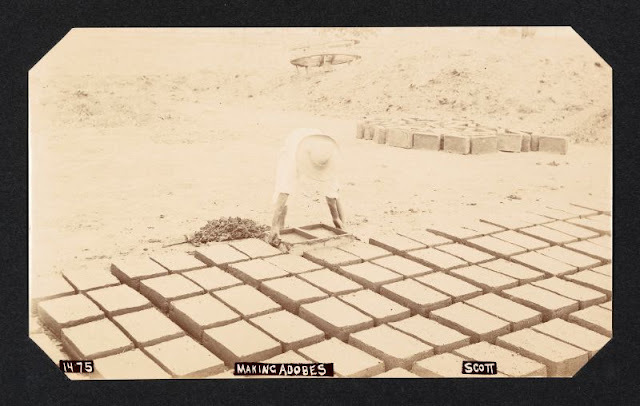 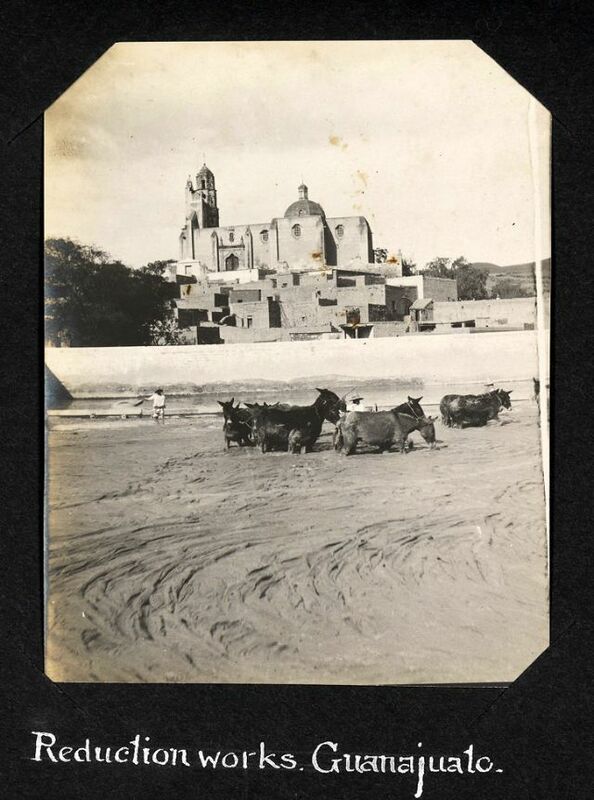 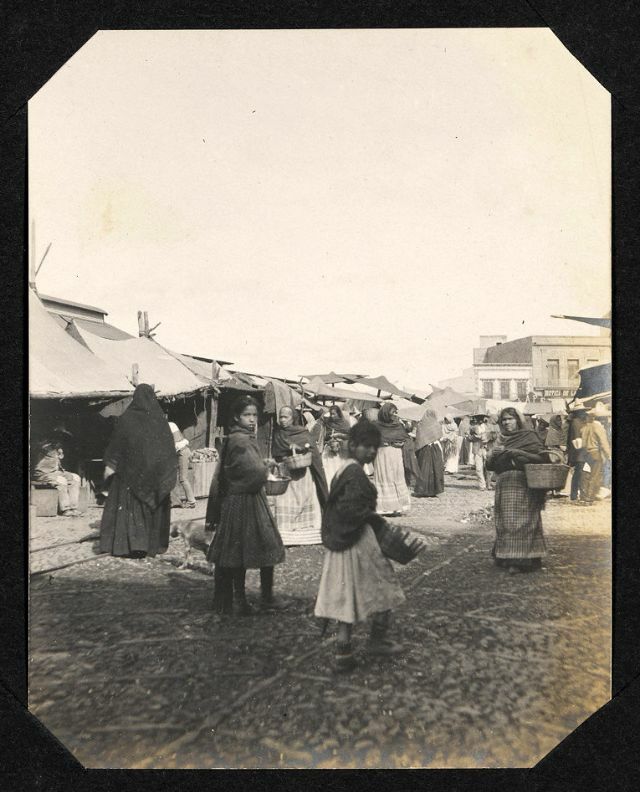 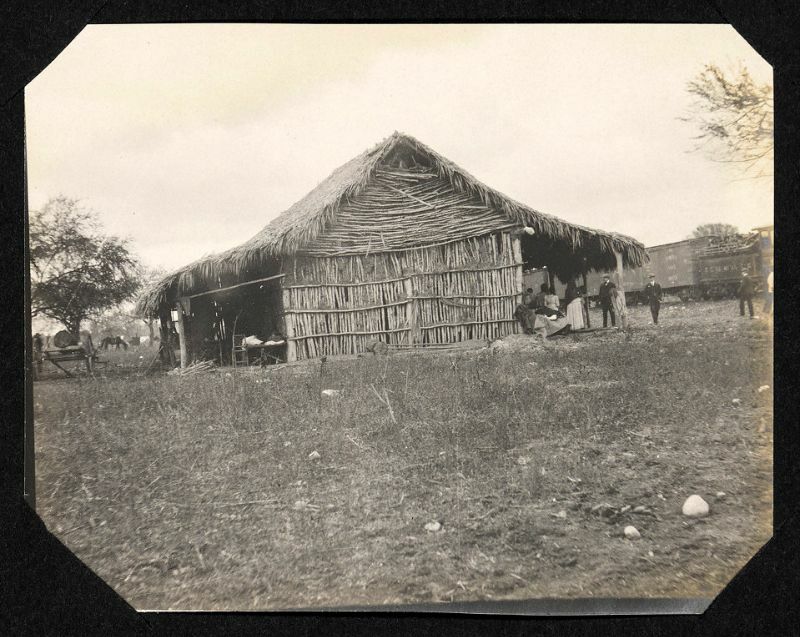 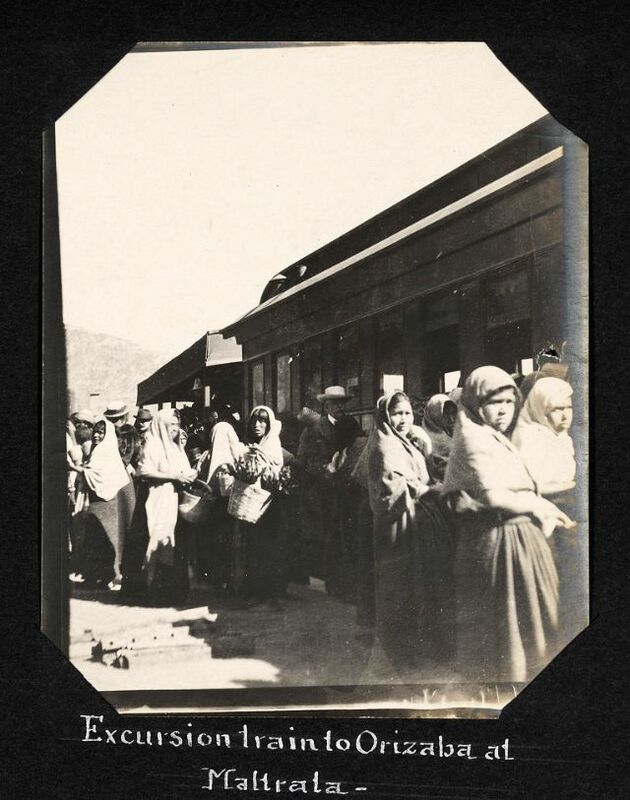 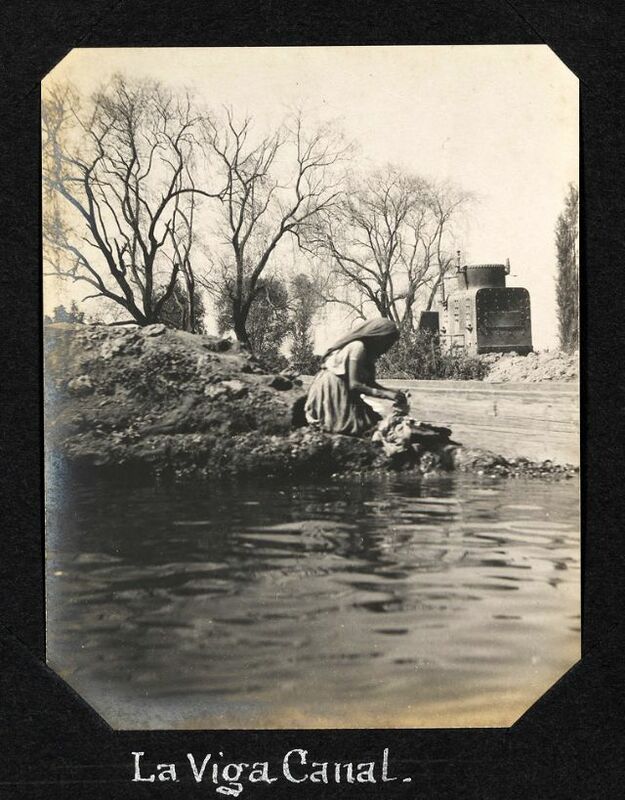 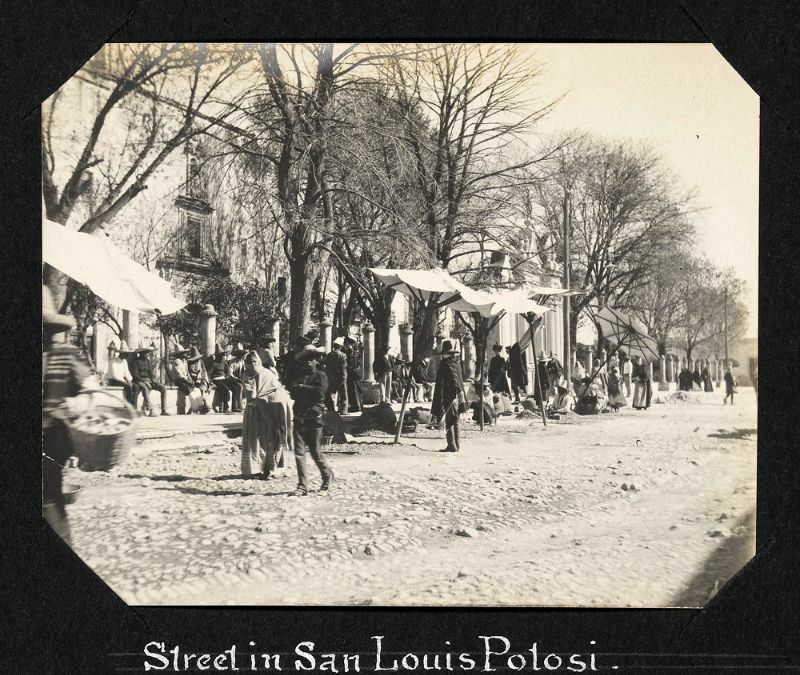 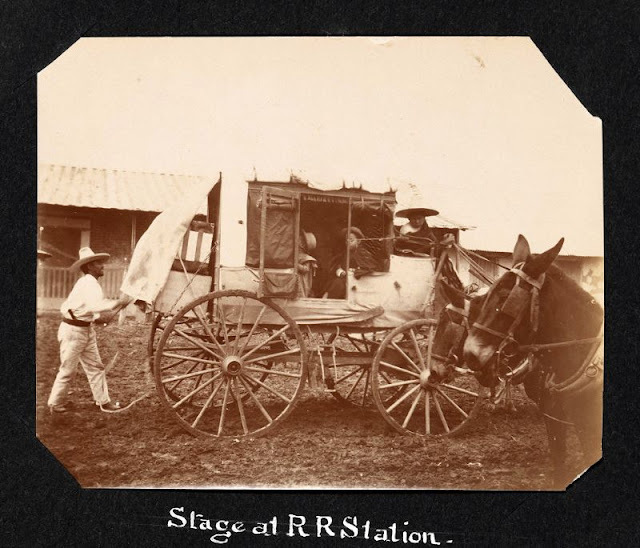 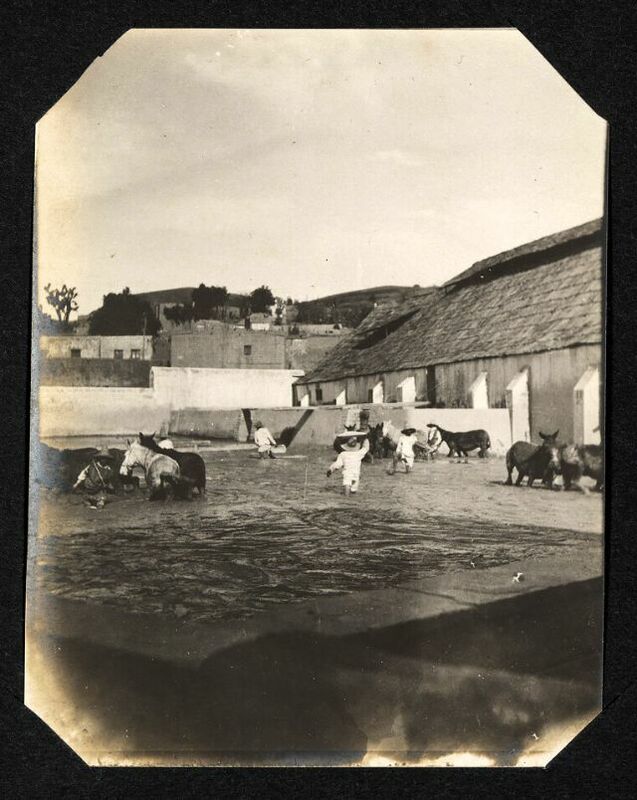 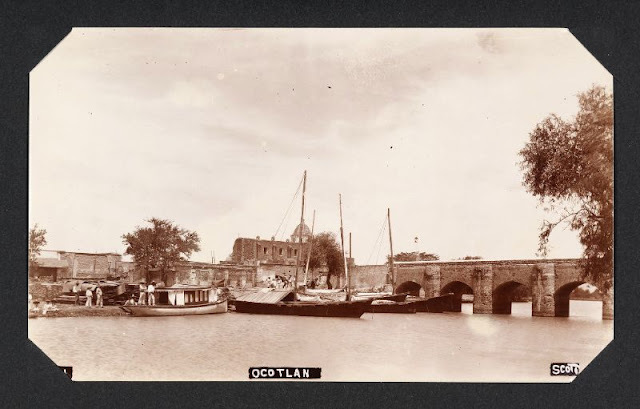 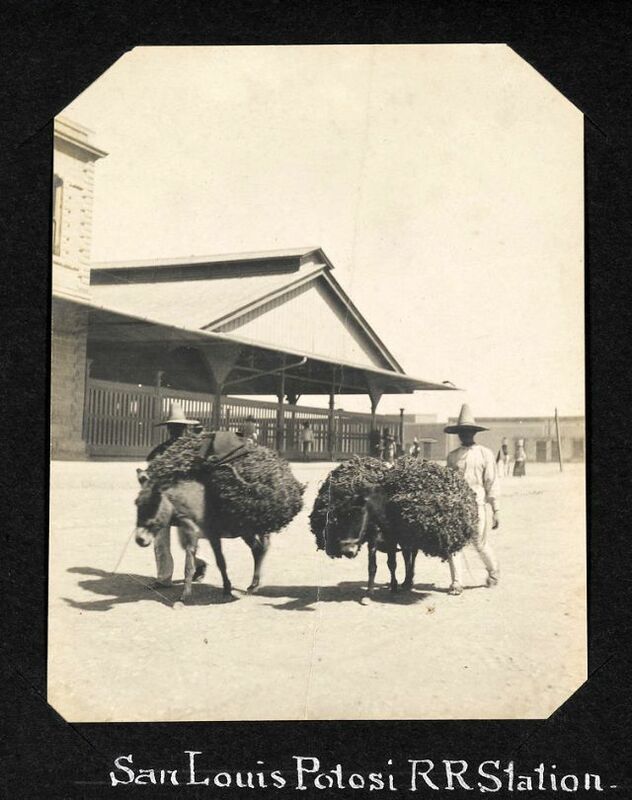 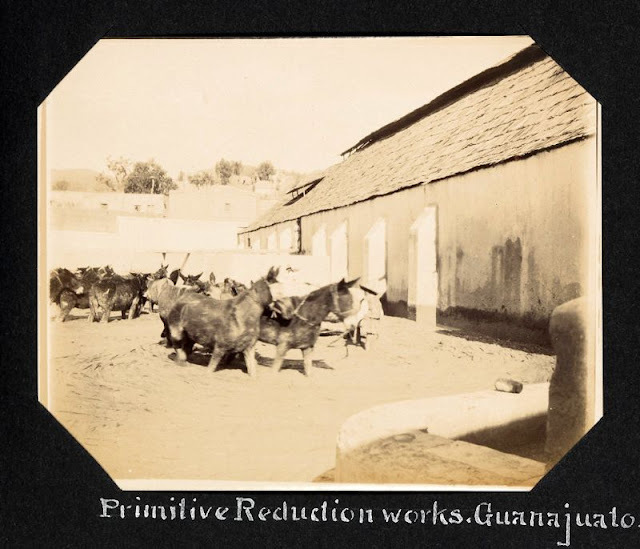 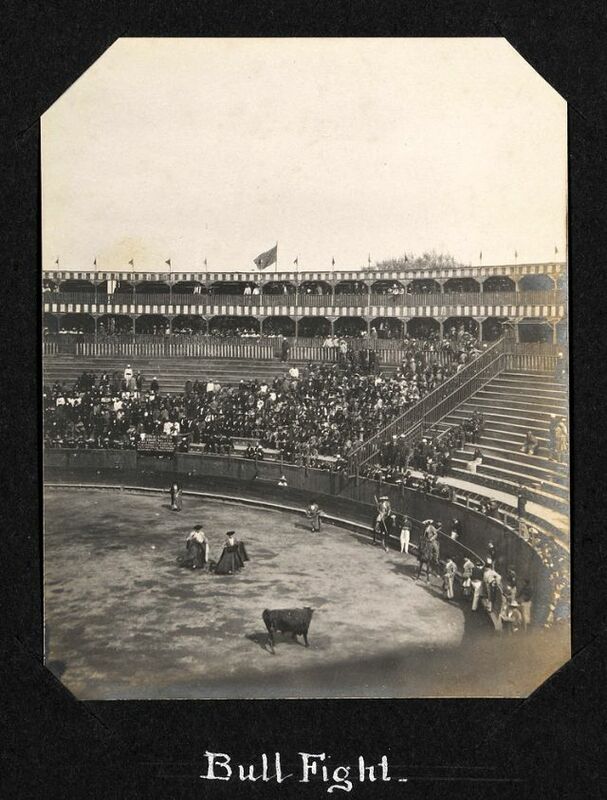 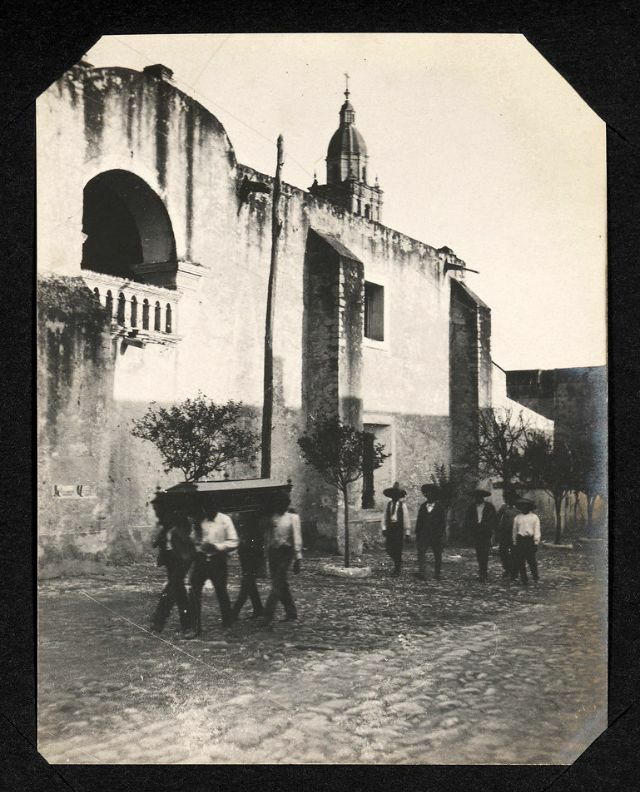 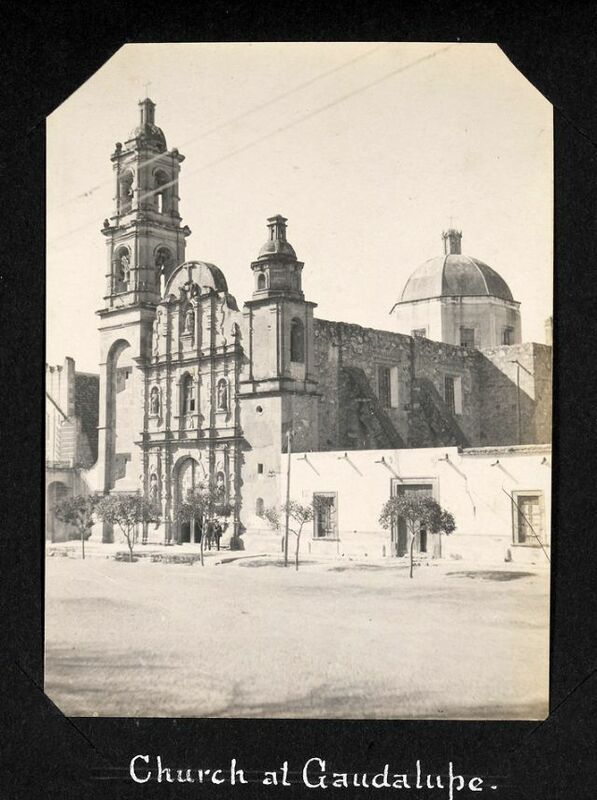 This set contains samples from the "SMU CUL Digital Collections" digital collection from Southern Methodist University's Central University Libraries (CUL). 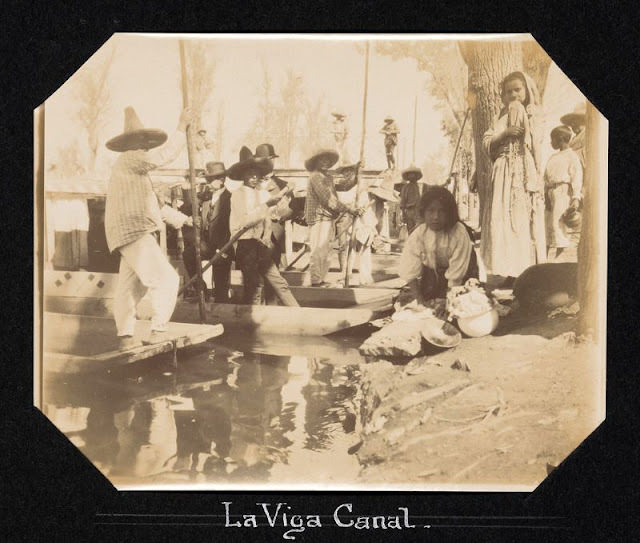 A country of great beauty and geographical diversity, Mexico has attracted a variety of local photographers and those from abroad. 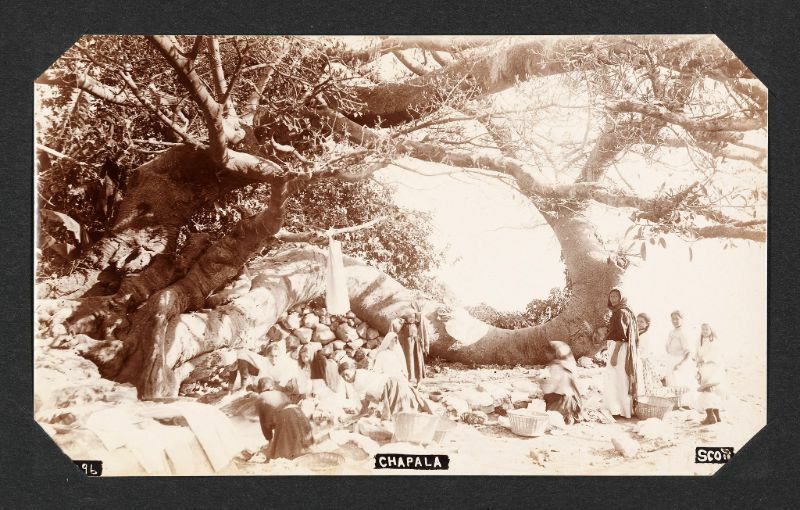 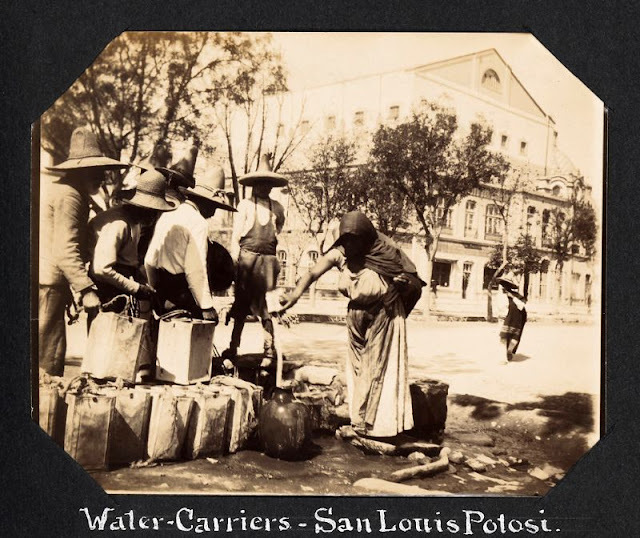 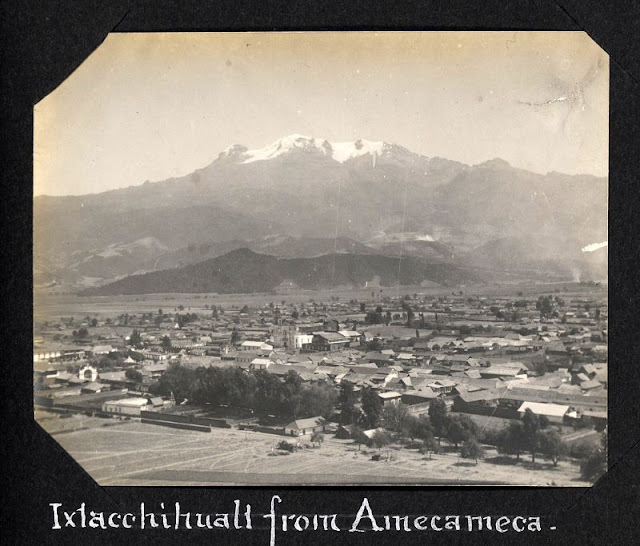 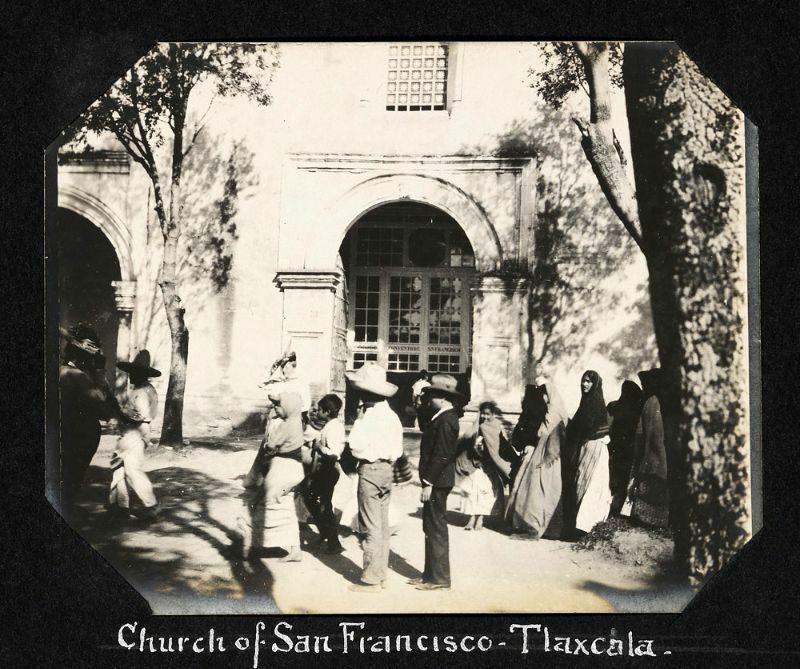 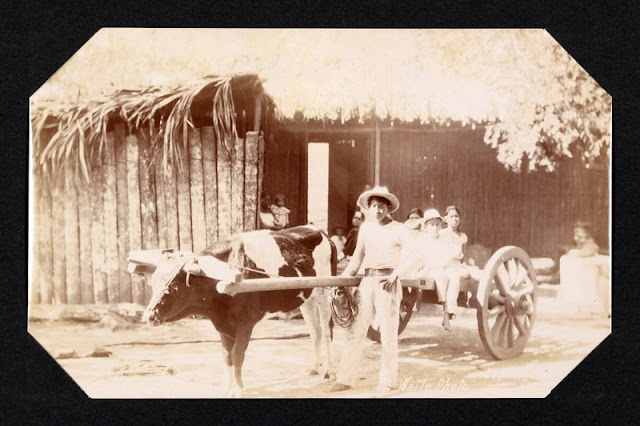 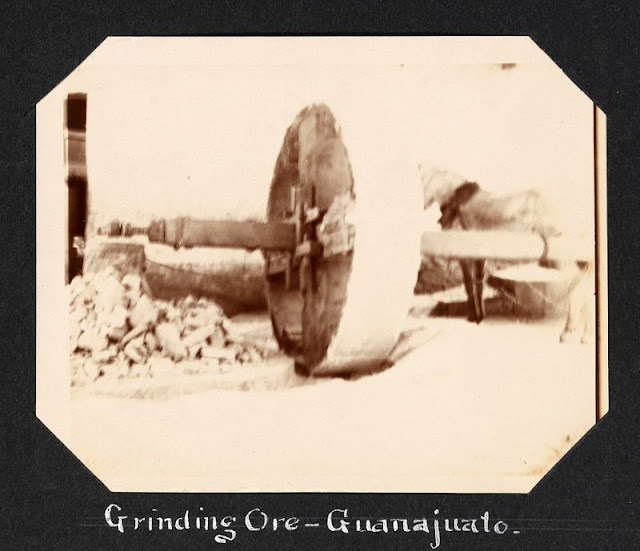 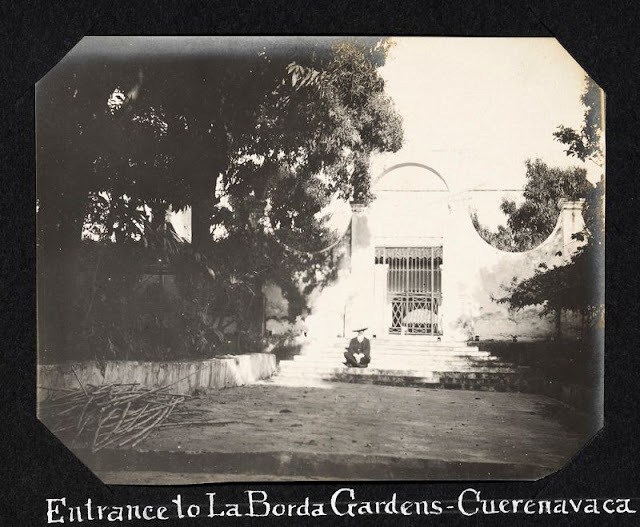 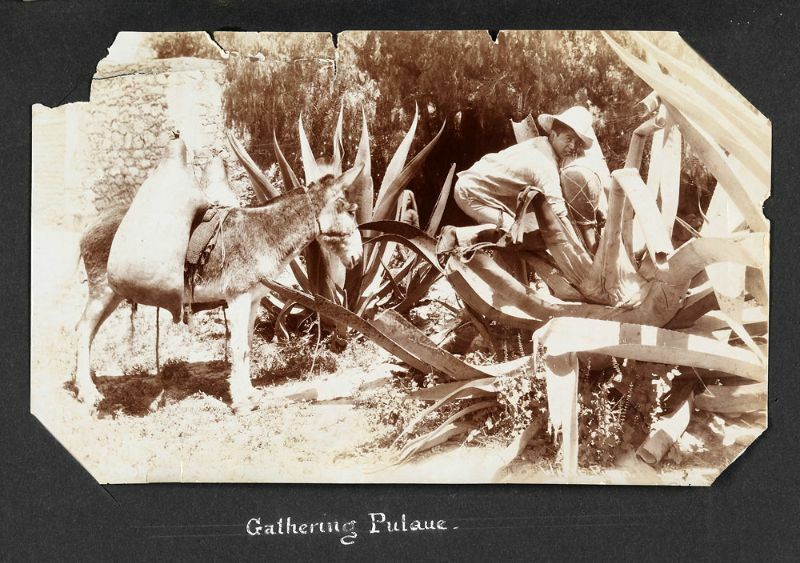 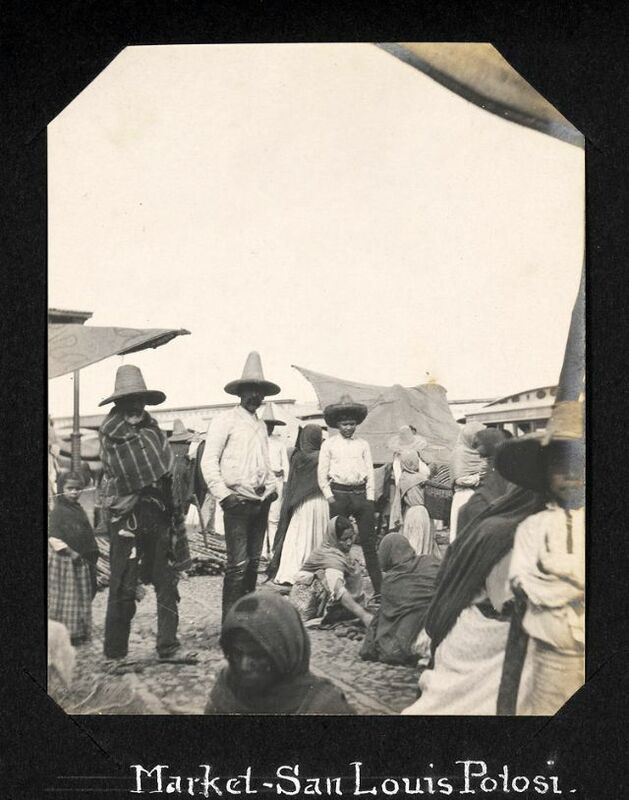 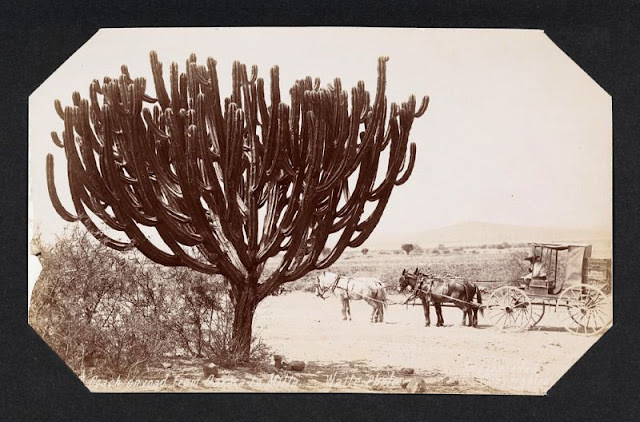 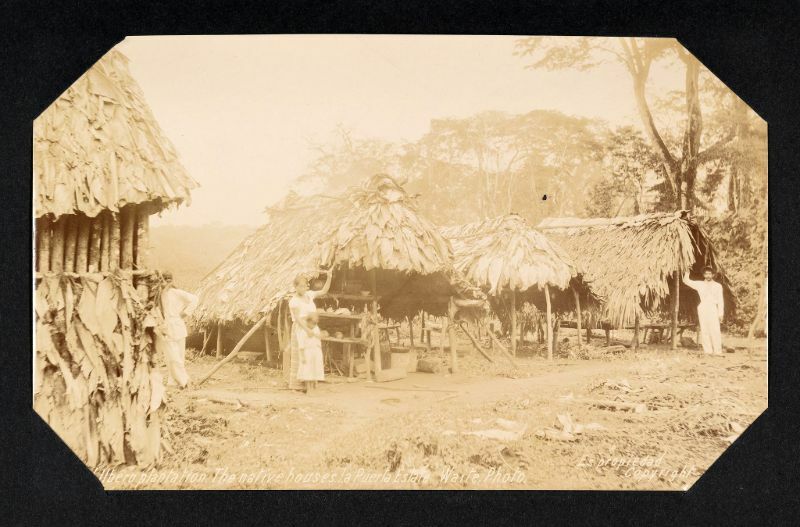 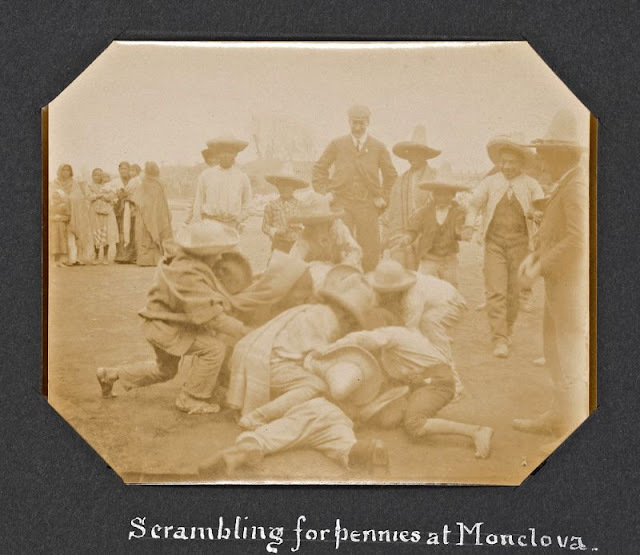 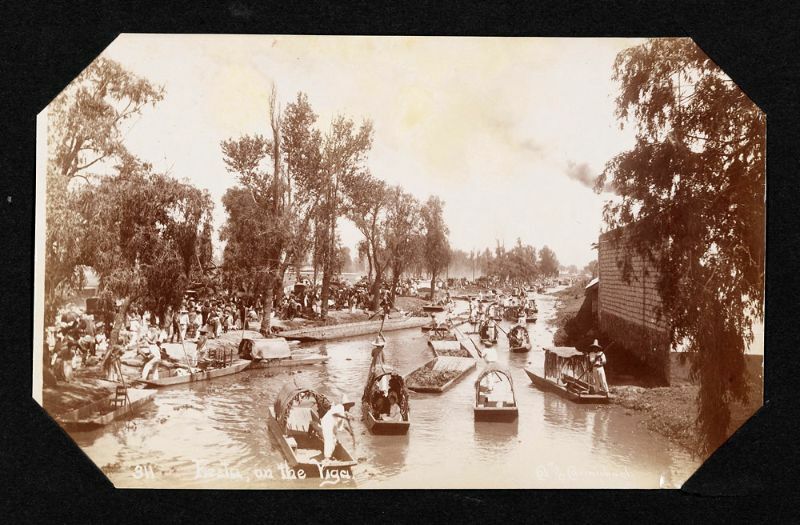 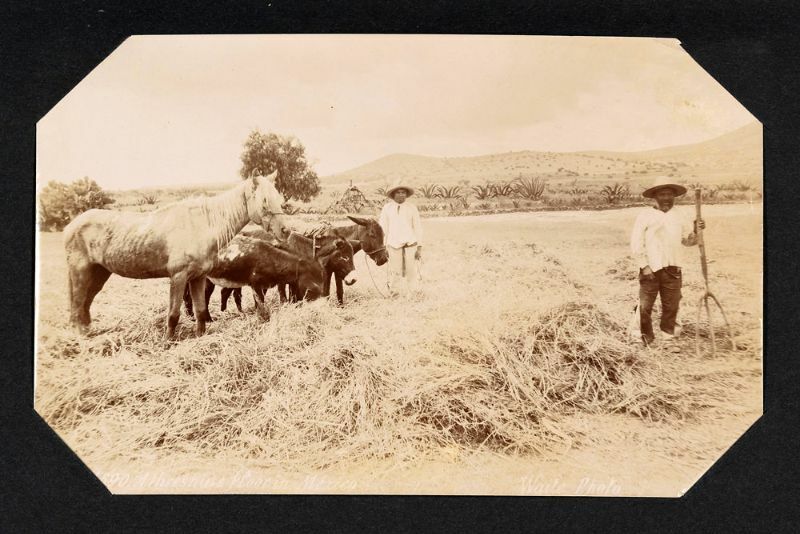 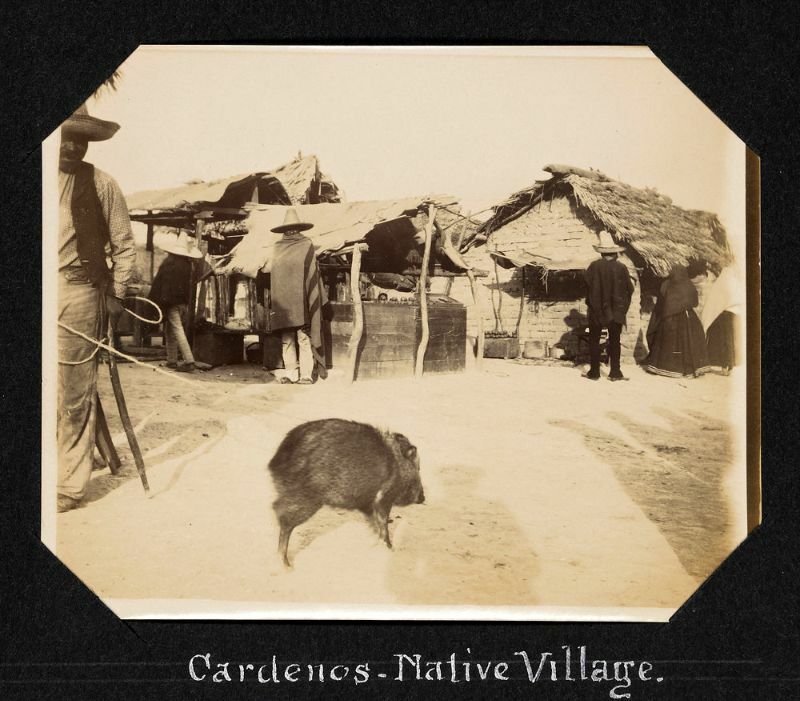 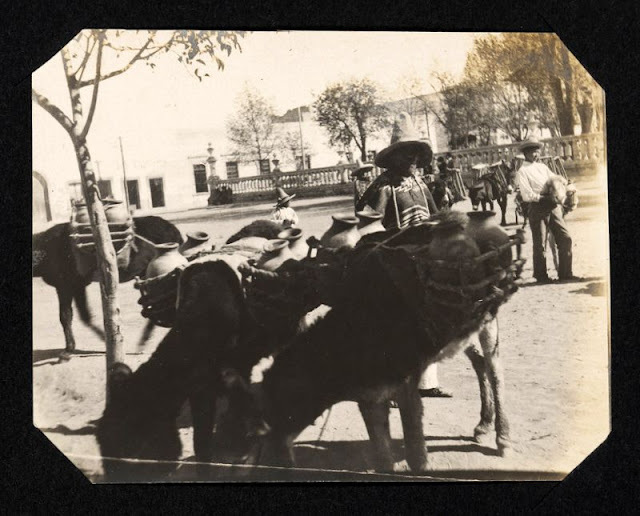 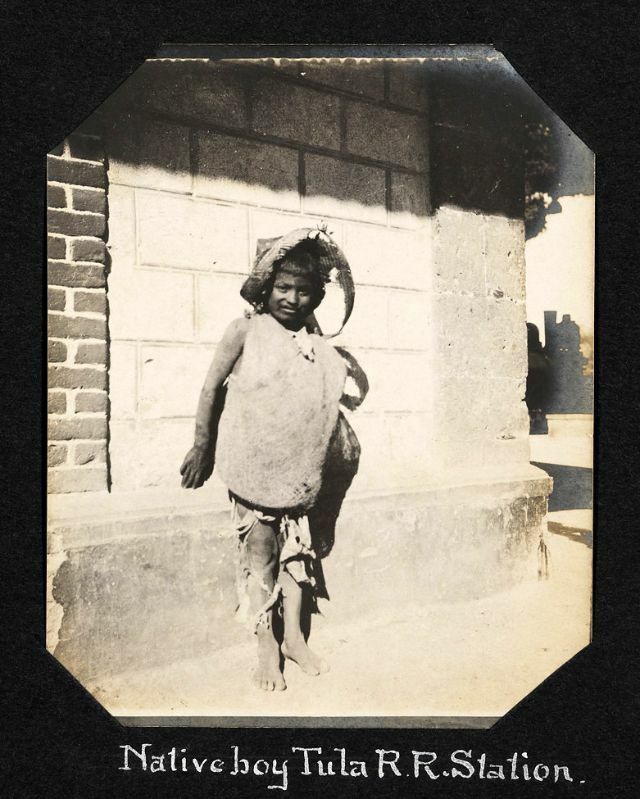 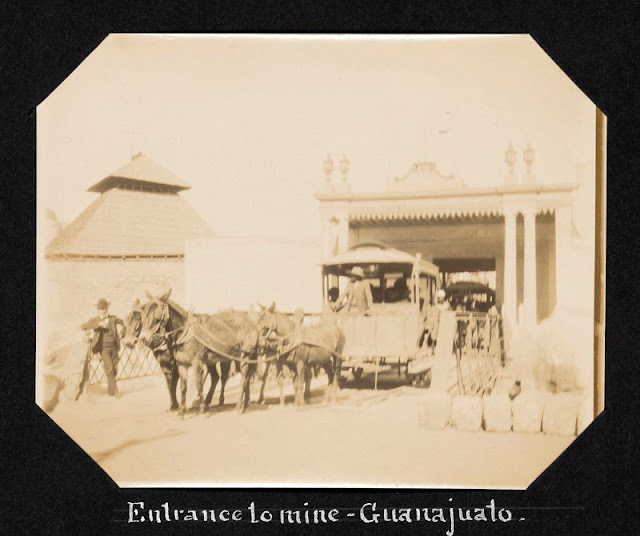 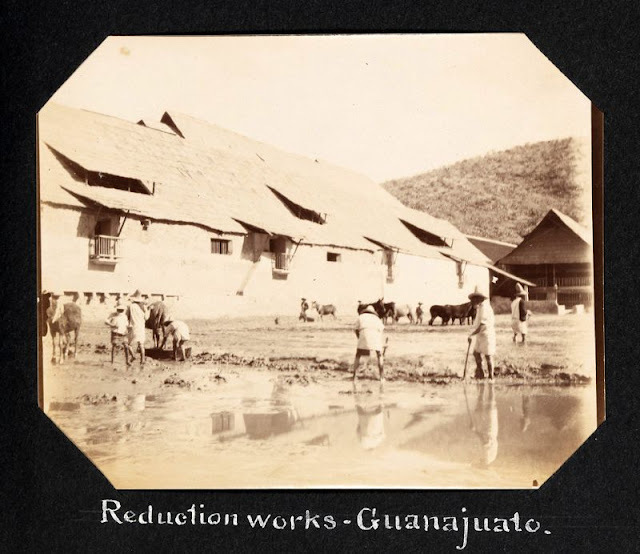 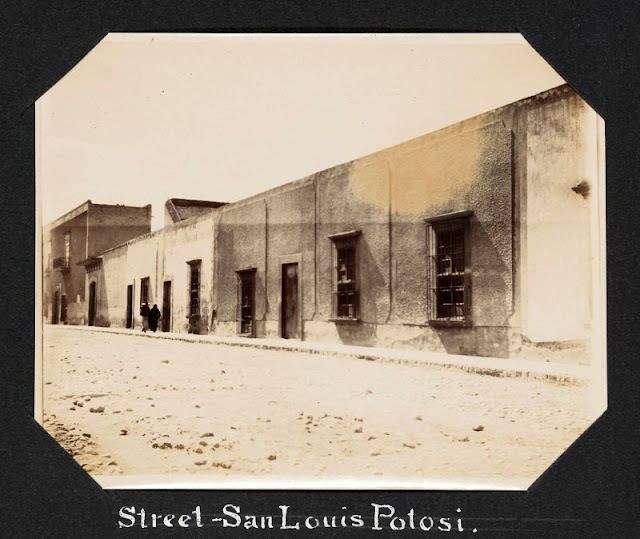 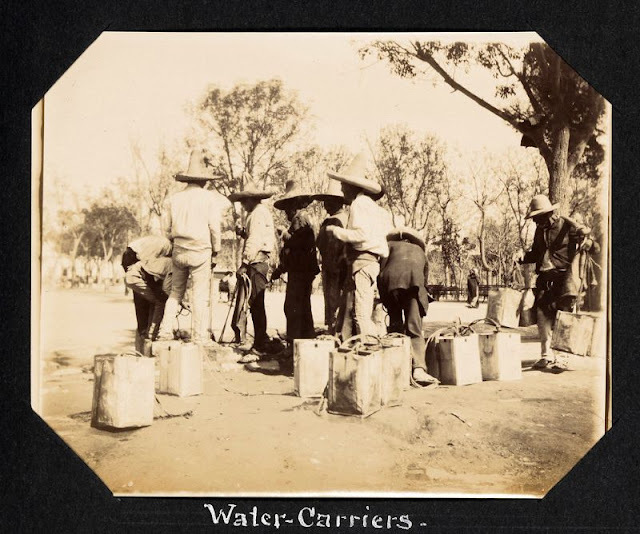 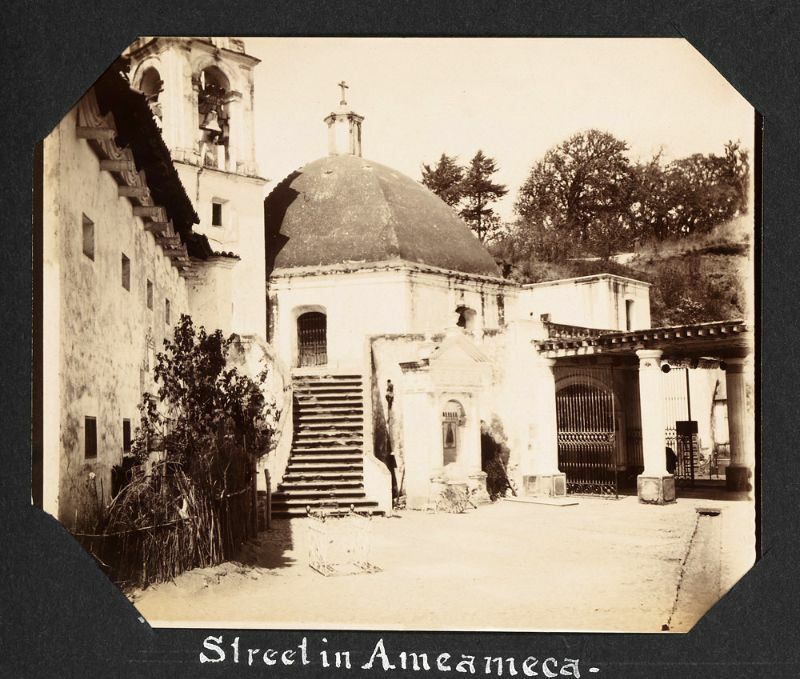 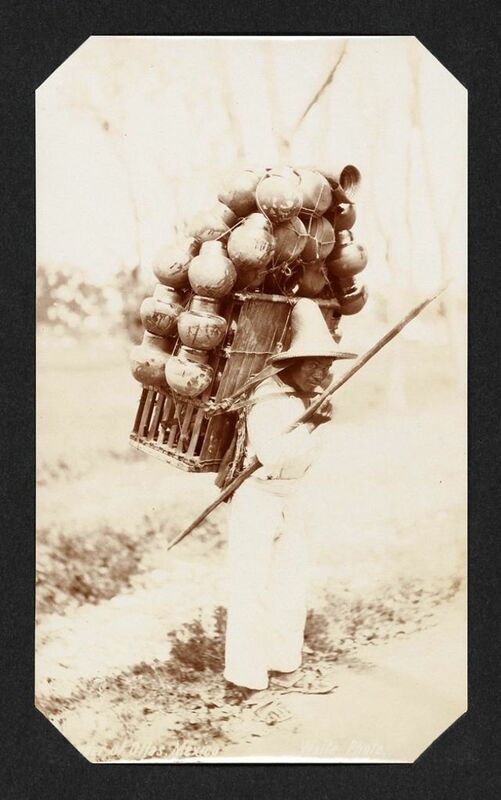 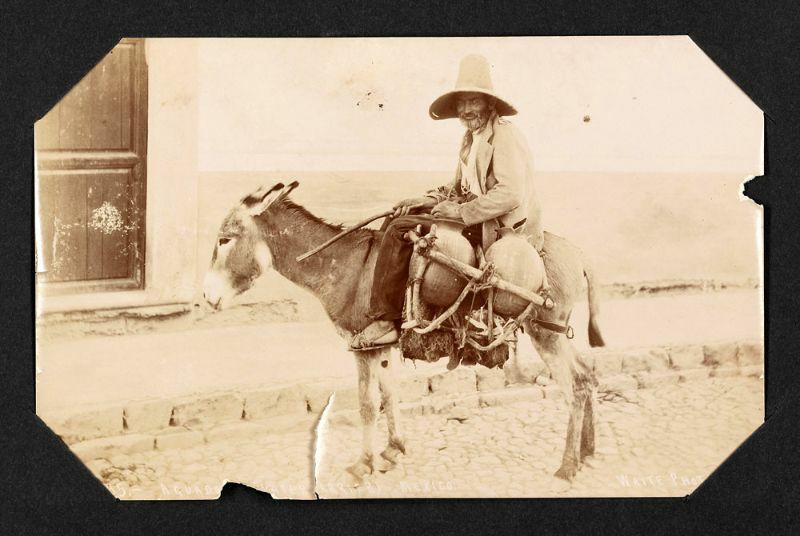 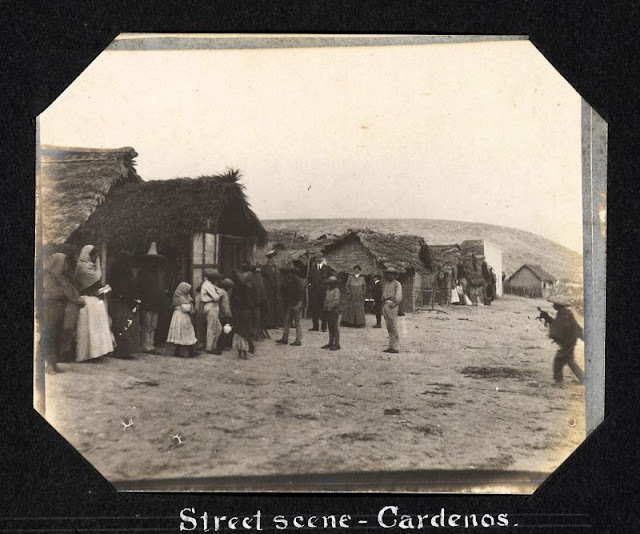 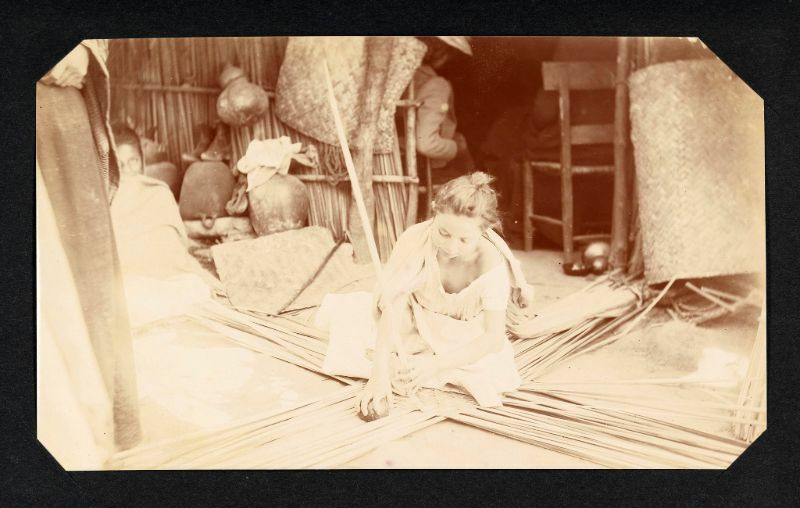 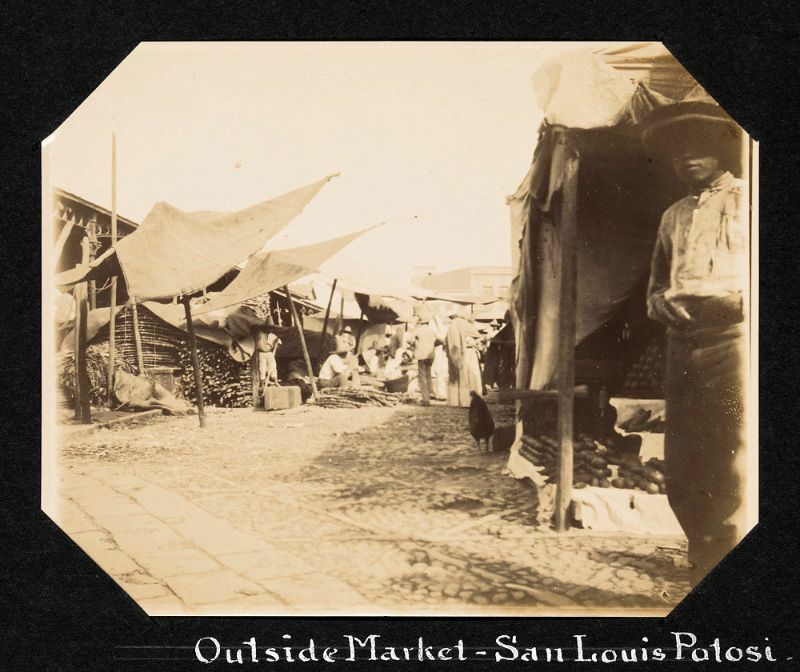 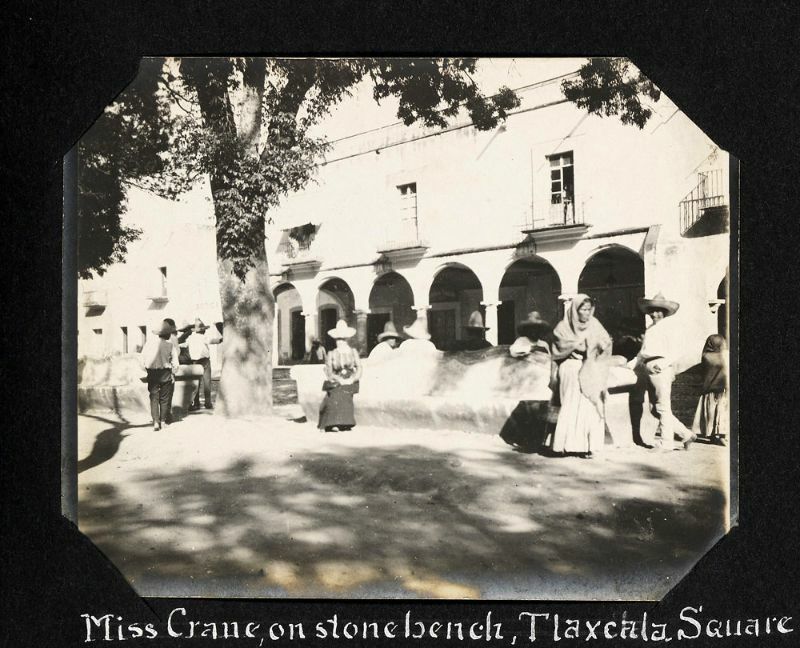 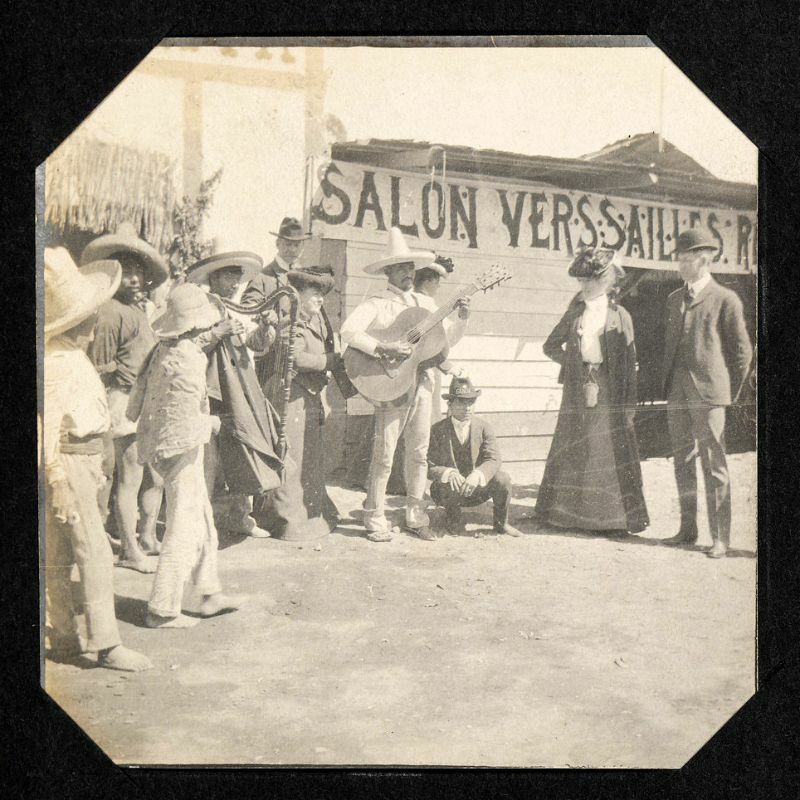 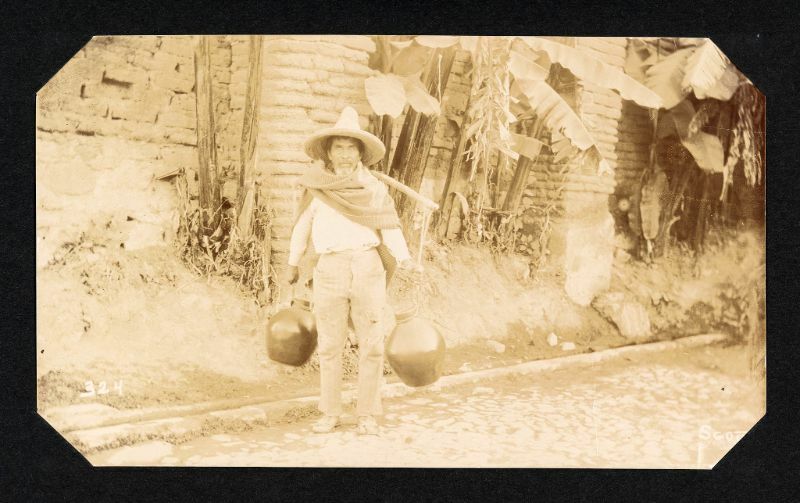 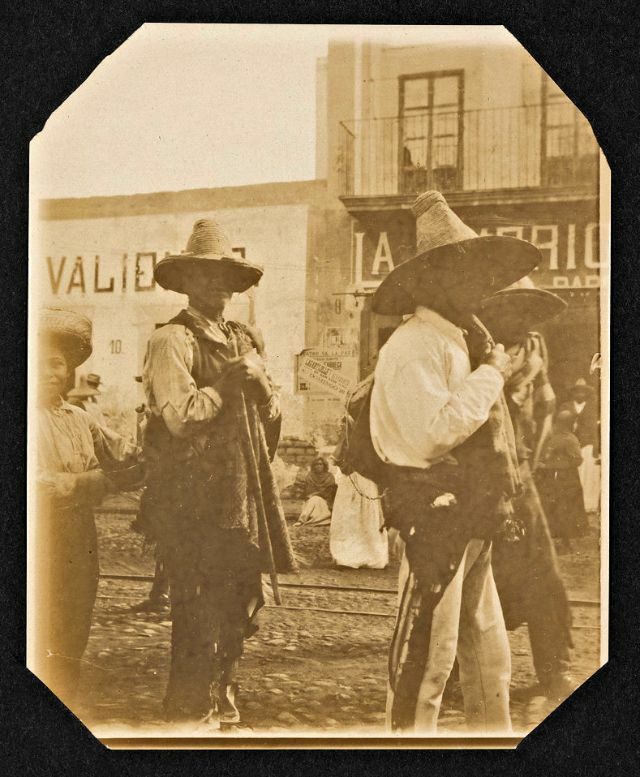 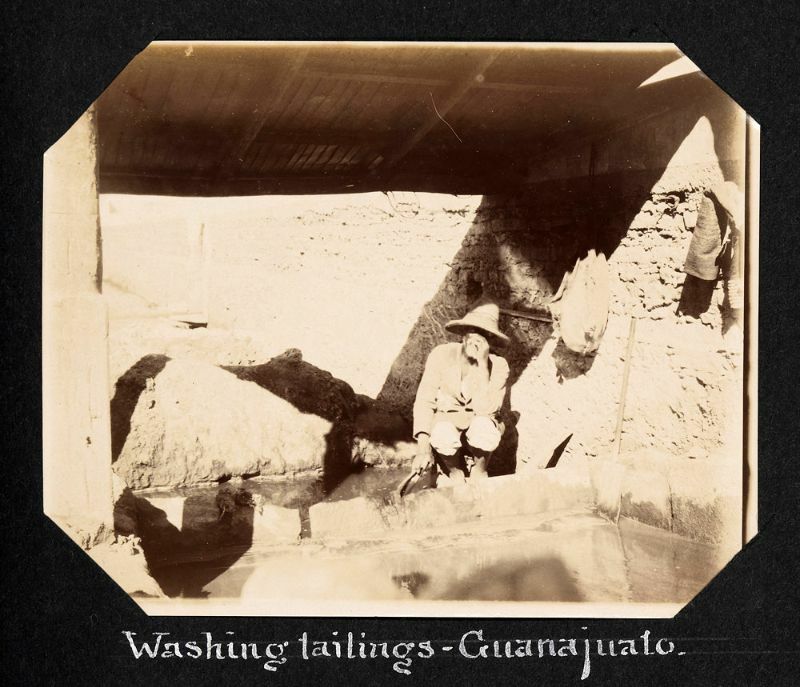 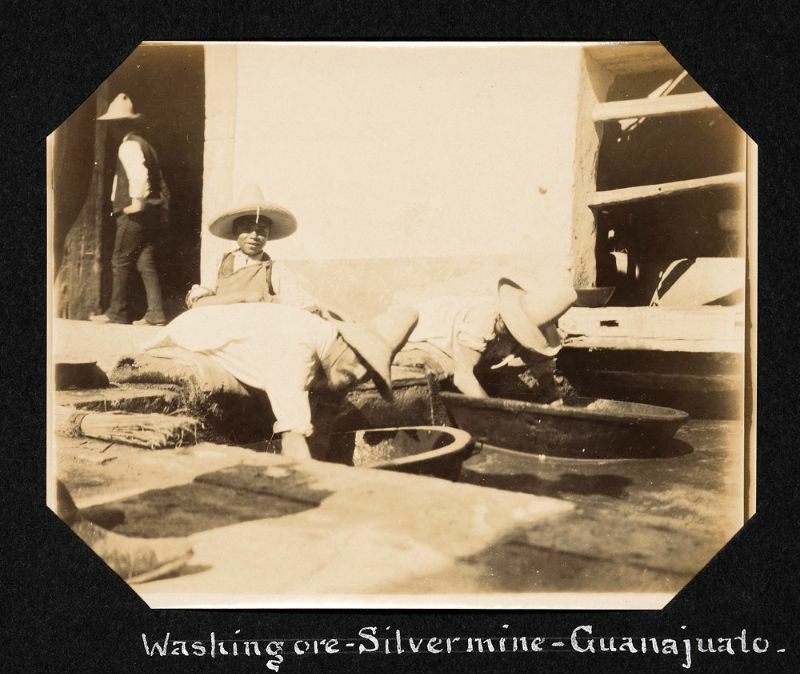 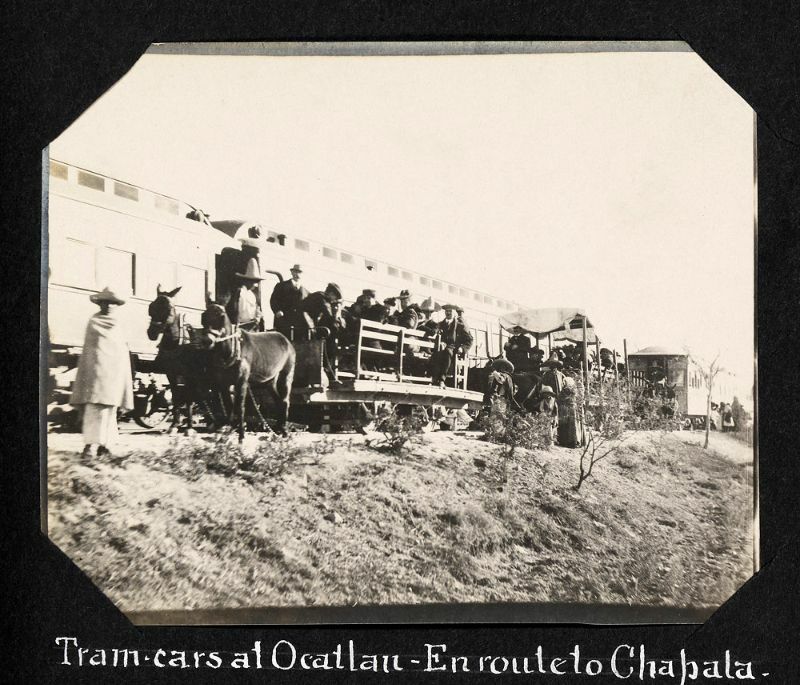 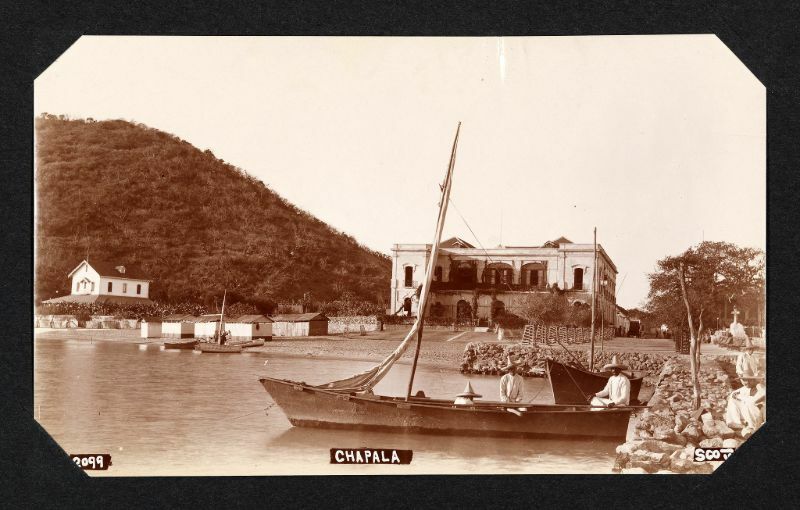 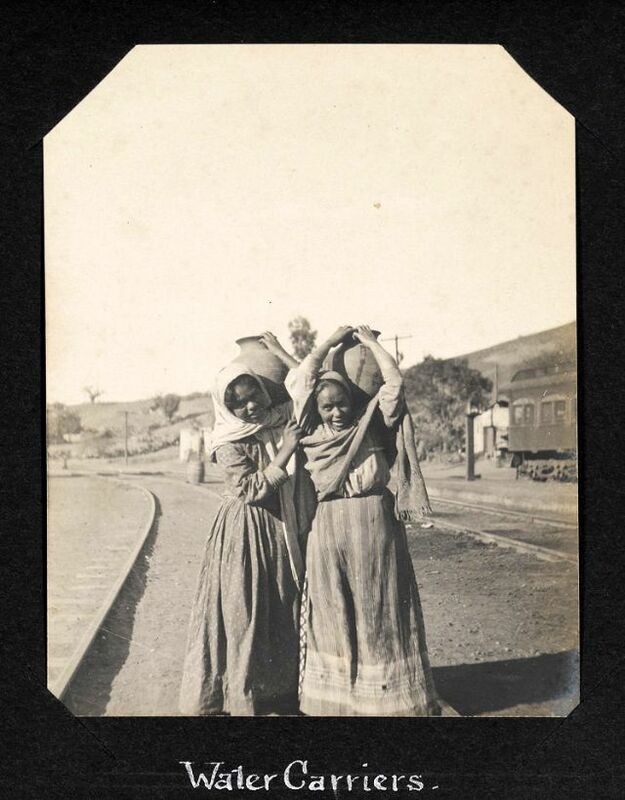 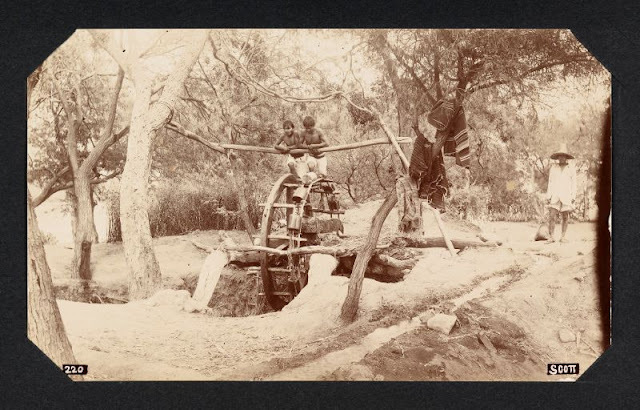 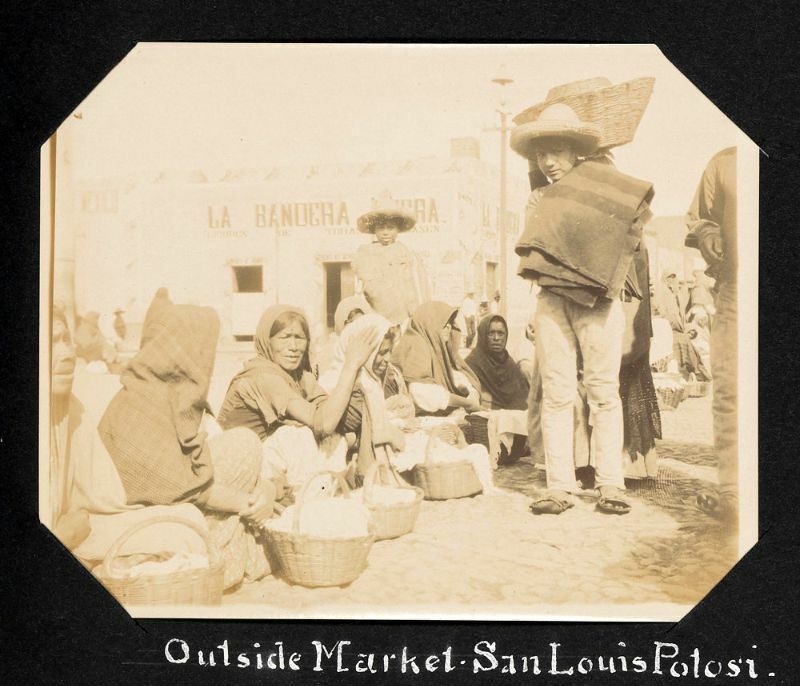 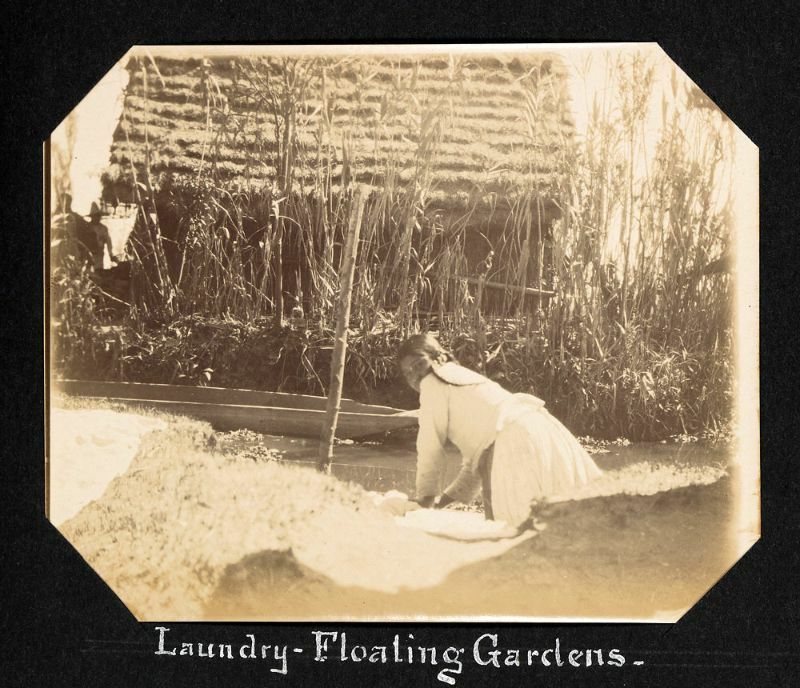 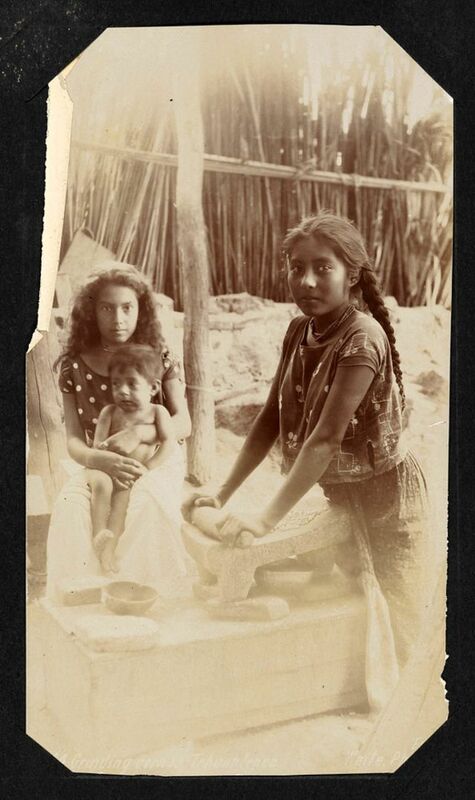 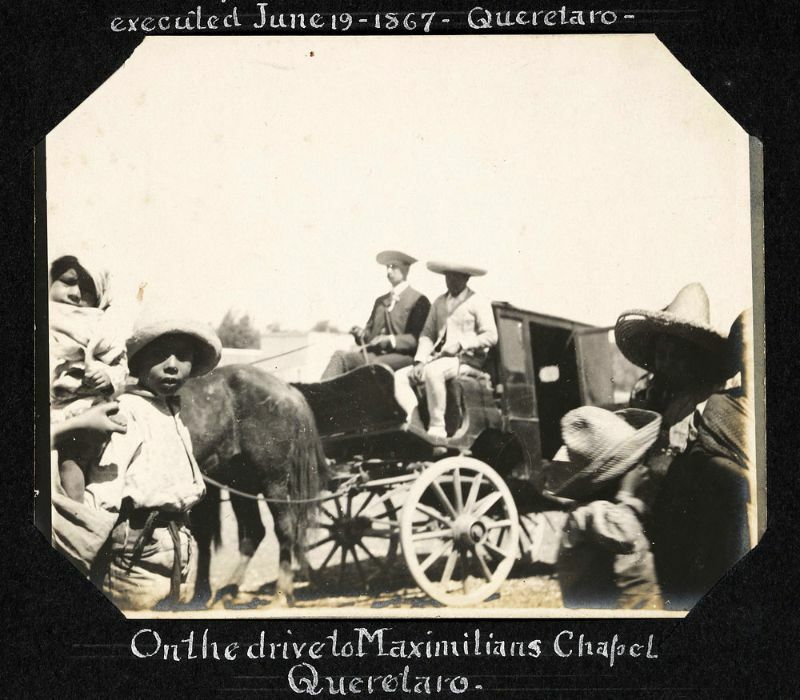 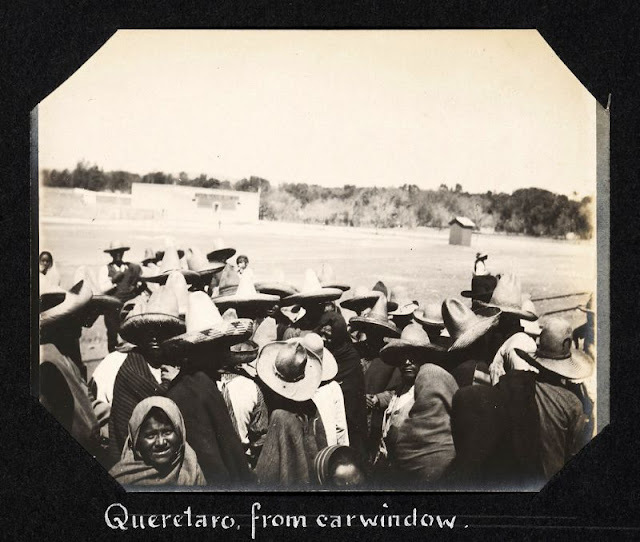 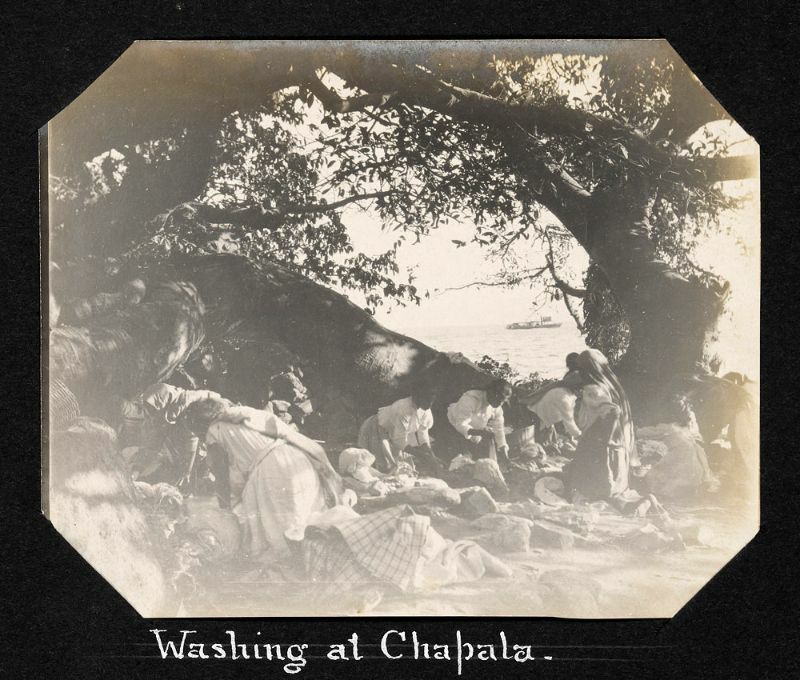 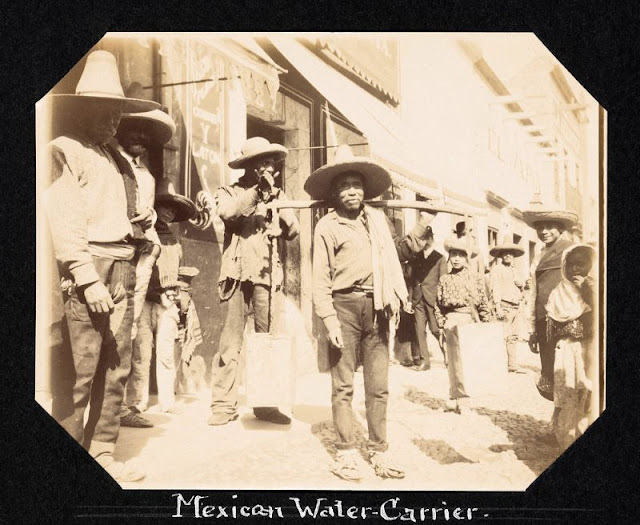 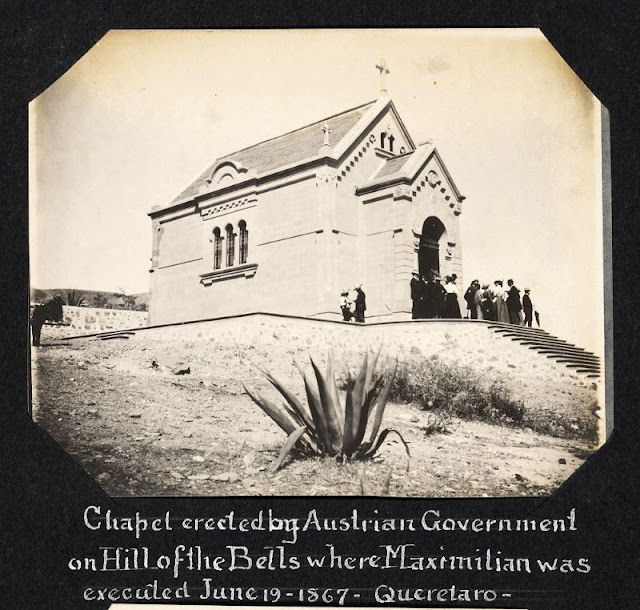 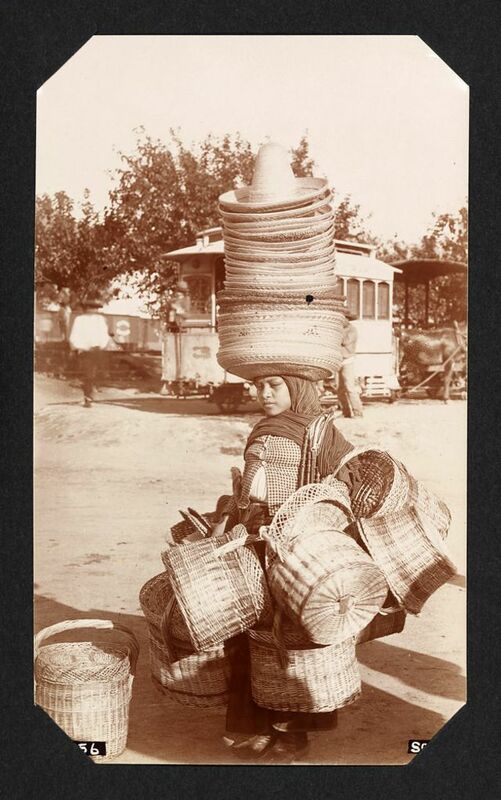 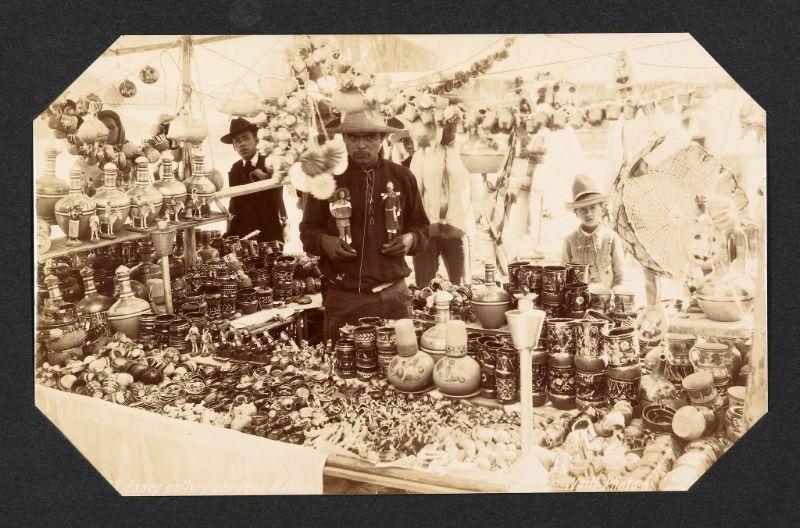 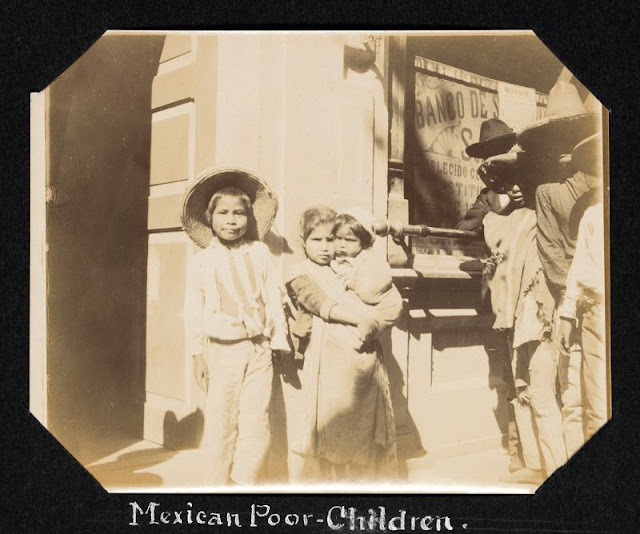 These photographs portray Mexican people from all walks of life, culture, and history in 1902. 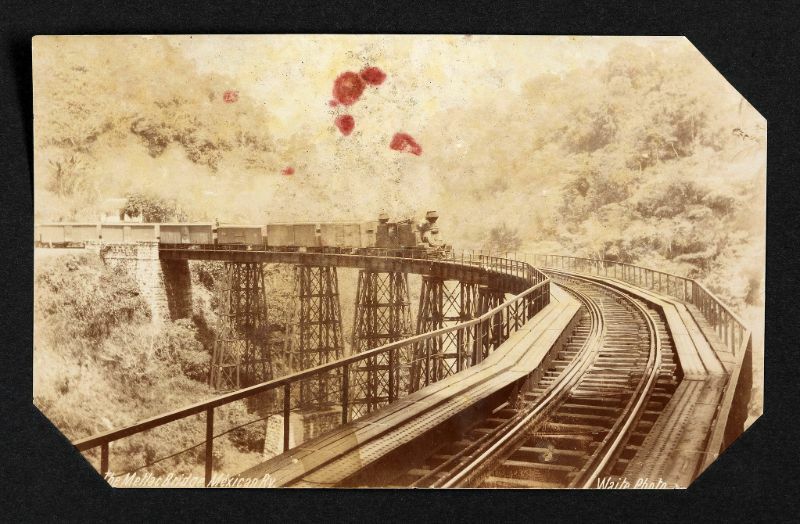 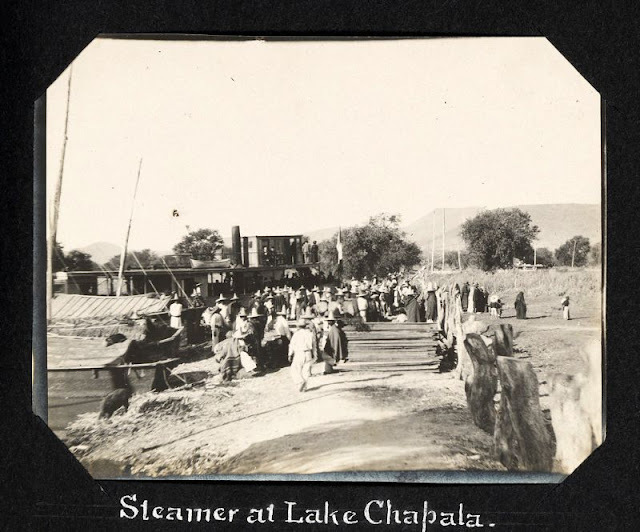 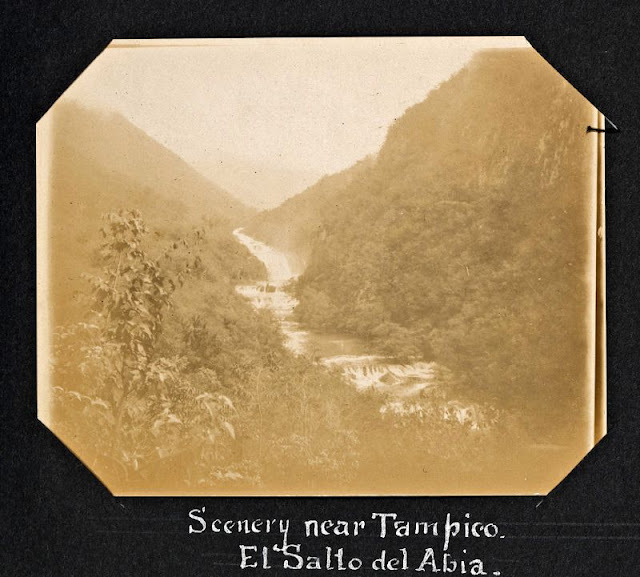 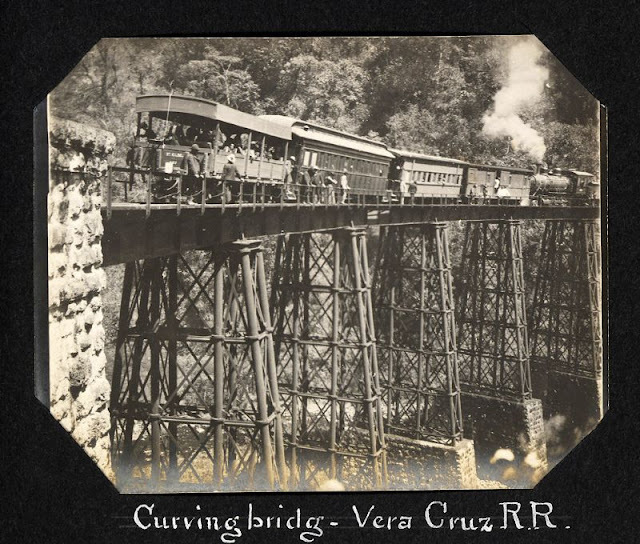 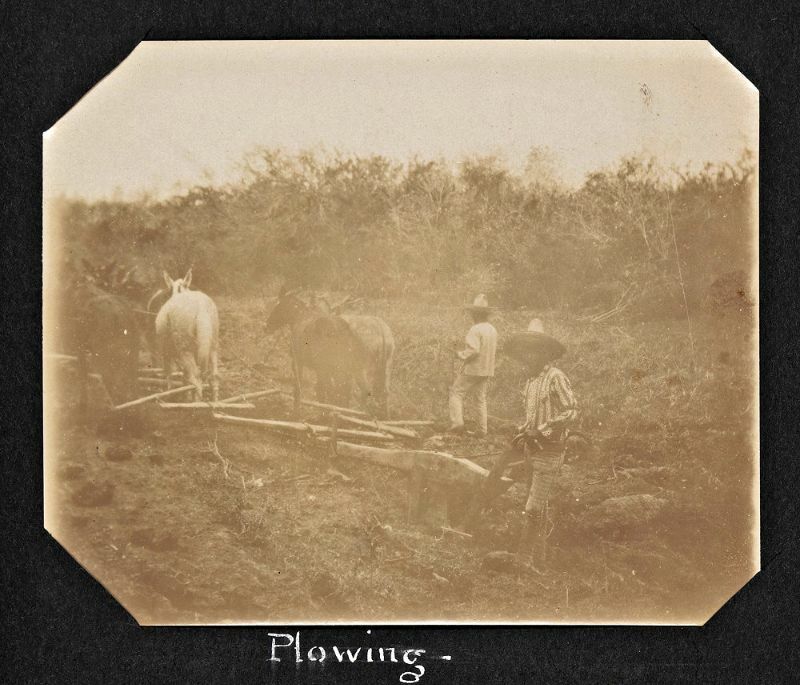 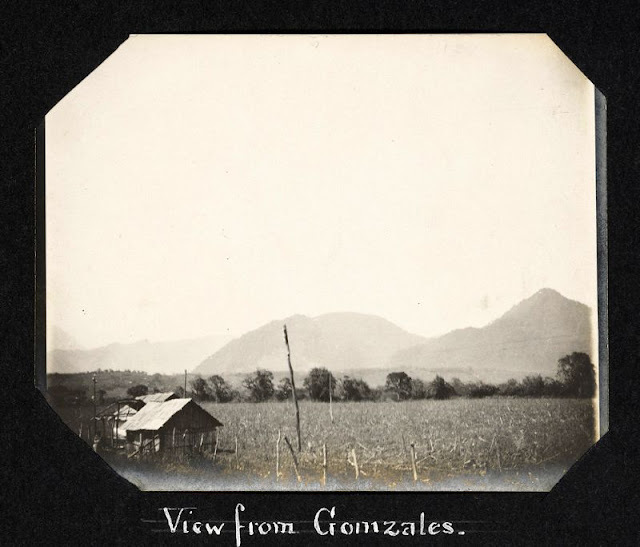 Subjects include landscapes, native peoples, railroads, mining, agriculture, tourist views, and more.